These shipping rates are for standard personal orders. 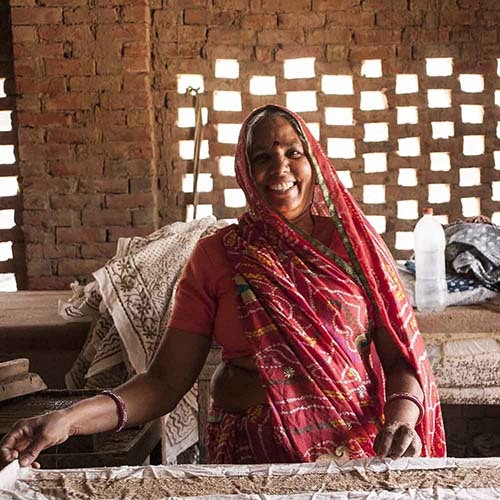 Asha Handicrafts preserves India's diverse craft traditions, ensuring a fair wage for those who craft their remarkable handiwork. 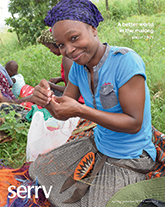 Your purchase creates income and social reform for hundreds. 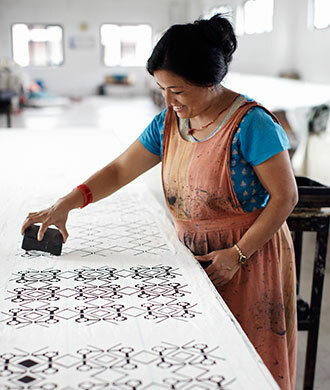 Profits are directly channeled into tailor-made projects that meet the needs of artisans and their community. 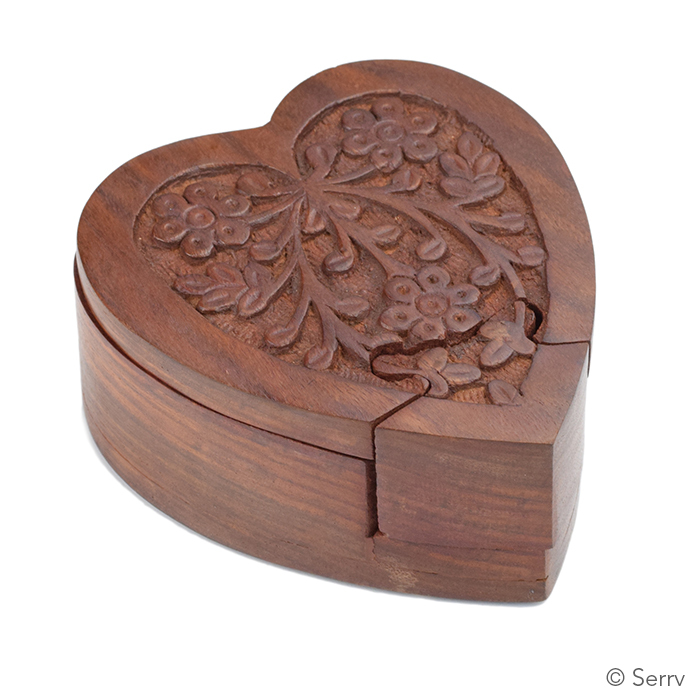 This beautifully carved keepsake puzzle with it's hiding place is something that can can be your valentine or a spontaneous gift to accompany flowers or by itself. I used it to hide special earrings as a Christmas gift. It is a delight any time. I love all the puzzle boxes, but the heart is a favorite. At a Community Sale at our church, a grandmother ordered 9 of them with the intention of writing each grandchild a special note, putting it in the heart box and giving it to them for Christmas! What a treasure! Great product! After seeing this sweet puzzle heart at a parish community sale, a grandmother ordered 9 of these and told me she was going to write a personal note to each of her grandchildren, fold them up in the secret space and give the hearts to the grandkids for Christmas. Perfect gift, no matter the age. What a treasure! Site Map Privacy & Terms © Copyright 2019 Serrv International. All Rights Reserved. Enter your email address to receive a promo code by email for 15% off your first order with Serrv! Be the first to know about sales and exclusive offers, special seasonal collections, and news about our artisan partners. Personal orders only.